Sure ride them. Sure walk, trot and canter. But ever playful. Show them things and let them learn that you are generous and friendly and that work is fun. 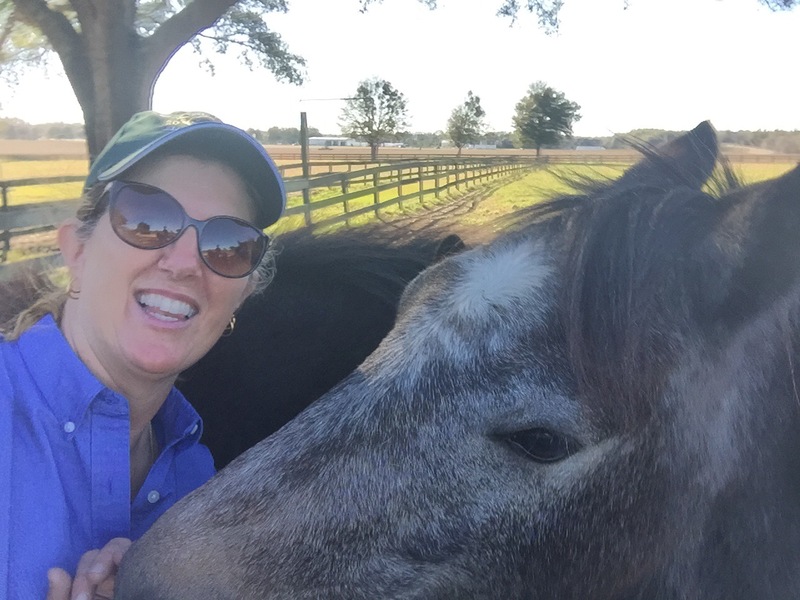 OK, not really just me and the Dave hangin’ out, but today I was at Longview South in Ocala, FL at the USEA Instructor Certification (ICP) Symposium – kind of a continuing education deal for ICP instructors or other interested horse junkies. 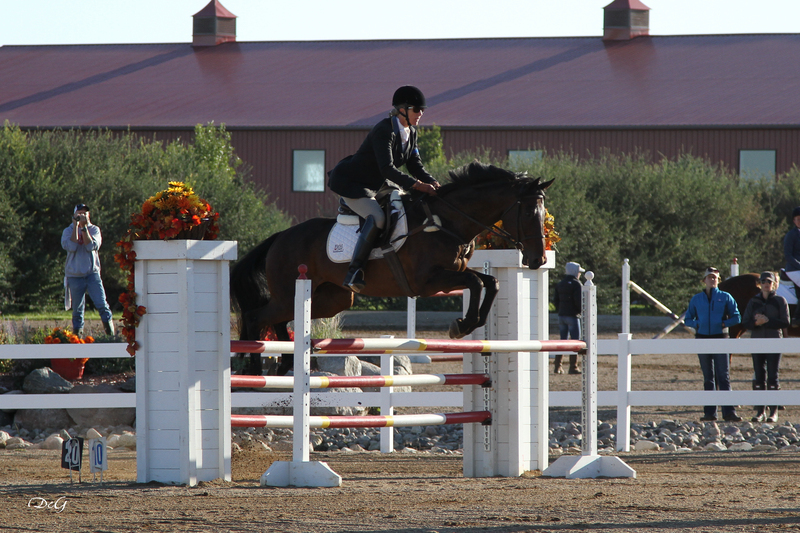 4 year olds should do transitions between gaits, 5 year olds should do transitions within gaits. And finally, simple way to think about collecting is to “lift the horse in the middle” (with the seat) The front end and the back end naturally come down. This was a typical position for this rider. David is discussing straight line elbow to bit and a soft elbow. Great fun today! More tomorrow. Subscribe to the blog if you like!